Some say that this cocktail was originated in Virginia, made with spirits like rum and brandy and it was drank by Virginians as a morning “jolt” before their coffee. It has been a popular cocktail among US presidents and even Ernest Hemingway, whom we know loved his Daiquiris in Cuba, enjoyed the refreshing combination of bourbon, mint, sugar and ice. It became the official cocktail of the Kentucky Derby in 1983 and ever since it has been made with bourbon. “It’s an old fashioned with mint instead of bitters” has stuck to my head since the first time I saw it. It makes so much sense! Two things that puts this whole cocktail together are the cup (optional) and the ice, NOT OPTIONAL. Crushing the ice and packing it in the cup creating that beautiful ice froth outside and keeping the cocktail as cold as it could be is something magical. Several ways to get the ice crushed. 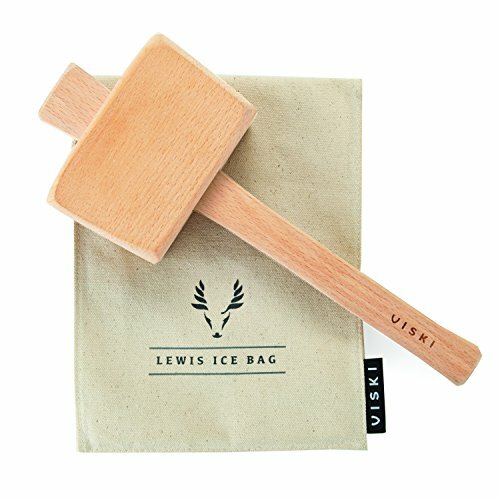 My personal favorite is using a Lewis bag and a mallet, but a food processor would do. If you have a crushed ice machine at home… I envy you. 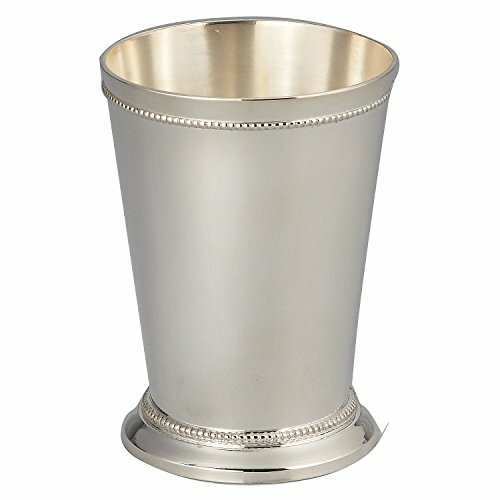 Add mint leaves and syrup to a julep cup, gently muddle the leaves with the back of a cocktail spoon to break the leaves. Pack the cup with crushed ice and garnish with a bunch of mint sprigs. Add a straw and enjoy.